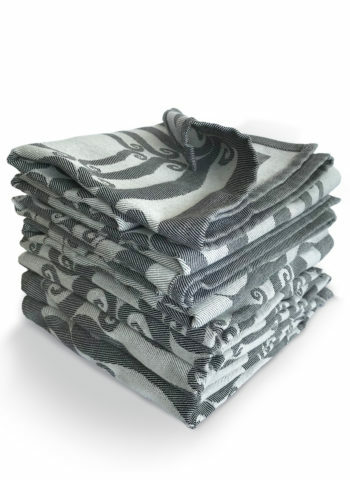 View basket “LITTLE KINGDOM BY THE SEA” has been added to your basket. 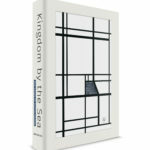 Limited Edition ‘Kingdom by the Sea: 500 Years of Dutch Design’. The cover of this high-end coffee table books is made of porcelain, by Royal Goedewaagen. The famous Delft blue KLM houses are modelled after original designs from the grand masters of Dutch architecture, from Hendrick the Keyser and Jacob van Campen to Hein Berlage, the Godfather of modern Dutch architecture. This book presents an overview of 500 years of building history, reveals the stories behind the facades of about hundred monuments across the Netherland and offer an exclusive peak inside the lives of the inhabitants of heritage houses, like Rembrandt, Mata Hari and the founding father of Heineken. 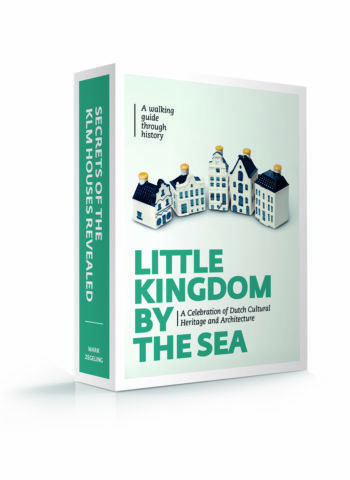 Lavishly illustrated, engagingly presented and richly detailed coffee table book Kingdom by the Sea: 500 years of Dutch Design is the perfect gift for any KLM house collector and history and architecture buff. In this Limited Edition bursting with 1800 illustrations, page after page is dedicated to significant architectural movements, time lines that explore the rise of a country limited in size but great in cultural achievements. 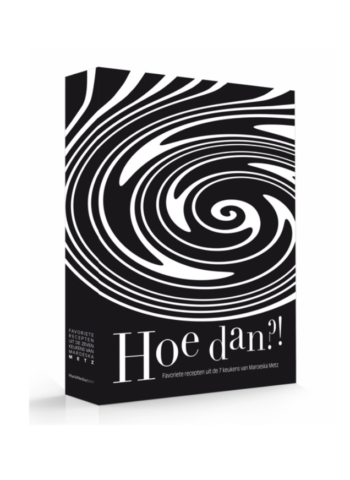 The high-end coffee table book capsule the stories of great Dutch architects and examines the masterpieces and architectural wonders we continue to marvel at today. 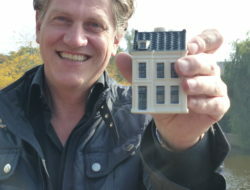 The 99 KLM houses and 10 collectors items are produced after original designs by the grand masters of Dutch architecture like Hendrick de Keyser, Jacob van Campen (the architect of the Royal Palace), Philips Vingboons (the inventor of the neck gable), Pieter Post (who designed the Gouda Weigh house), Dolf van Gendt (the architect of the Royal Concertgebouw Building) and Hendrik Berlage, the godfather of modern Dutch architecture. For the very first time, the collection of KLM miniatures is placed in ranking order of the year of construction of the original monument. 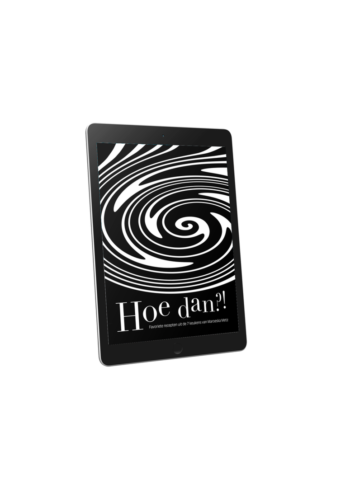 This book represents at least 500 years of building history and reveal the stories of the people who once lived in the houses upon which the KLM collection is based; famous pioneers such as Anthony Fokker, bold adventurers like Hendrick Hamel and Herman Boerhaave, innovative entrepreneurs (among others Gerard Heineken) and legendary figures (Anne Frank, Mata Hari). They all made their mark on history. This unique reference book places their houses in a social, cultural and historical setting representing a range of periods and architectural styles. 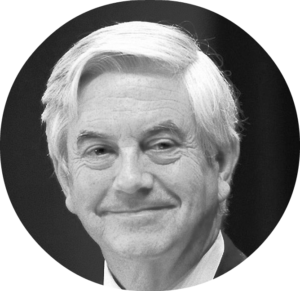 Extensive archive research and interviews with (architectural) historians and current residents of the properties have yielded a wealth of great anecdotes and unique and entertaining stories. 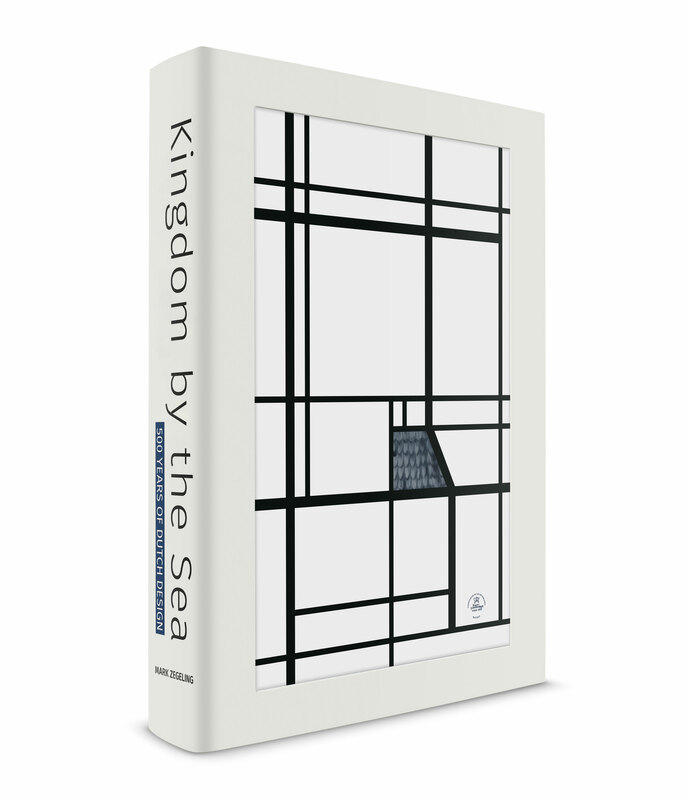 Kingdom by the Sea invites you to an unprecedented tour of stunning and architecturally significant Dutch mansions, and private homes that have been meticulously preserved, and inaccessible to visitors. 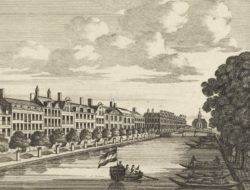 At a time when more travelers are rediscovering Holland, this lavishly illustrated volume offers a different view of the nation’s cultural achievements. 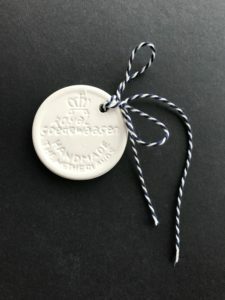 The cover of the Limited Edition of Kingdom by the Sea: 500 Years of Dutch Design has been made of precious porcelain, produced and partly hand painted by Royal Goedewaagen (est. 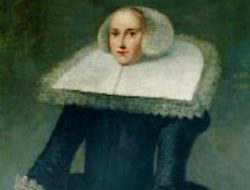 1610). 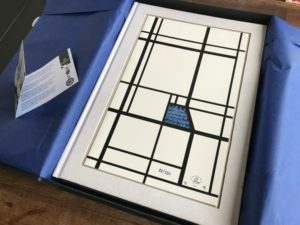 The procelain tile (with an design inspired by Dutch artist Piet Mondriaan) comes with a certificate of authenticity. 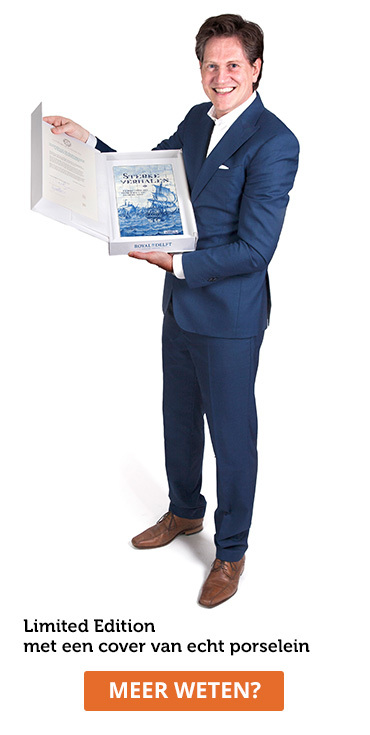 Each copy is numbered from 1/250 to 250/250, signed by the author and wrapped in a beautiful gift box.